How about getting out at lunchtime for some friendly sporting action? The Rec & Sport team are pleased to offer several sessions a week, where UC Staff can pop over to the RecCentre and get active for an hour, absolutely free. You don’t have to be a member. Turn up to the RecCentre with your Staff ID card. This is essential, no matter how often you come. We’ll get you to sign in as a casual visitor (for H&S), then you can get in there and play. We don’t set it up for you, so if you’re first to arrive, you can swap your staff card to borrow the gear and start setting up. That’s it. Your free entry doesn’t entitle to you use the fitness facilities while you’re here, but you are welcome to use the showers after. BYO towel, or rent ours for just $1. All equipment is provided, although you can bring your own badminton racquets if you prefer, as we only have a limited number. 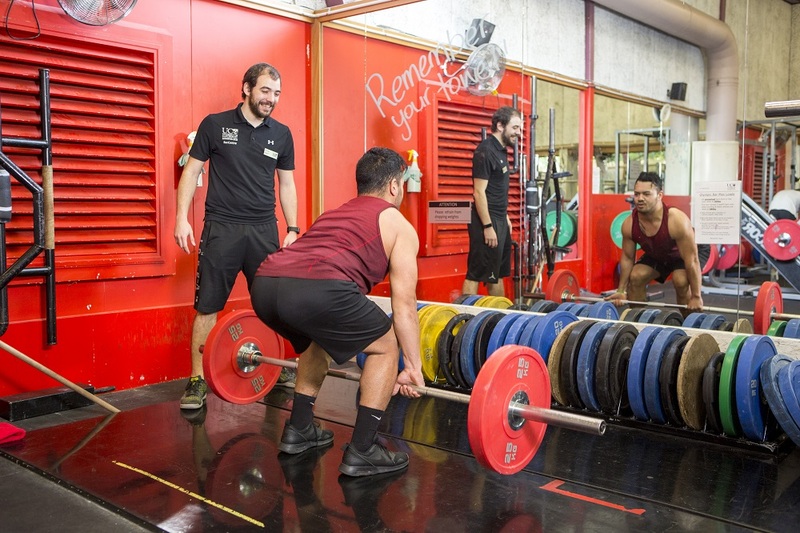 Recently, UC RecCentre and UC Sport amalgamated to become UC Rec & Sport. Our new team will be doing things a little differently in 2019. 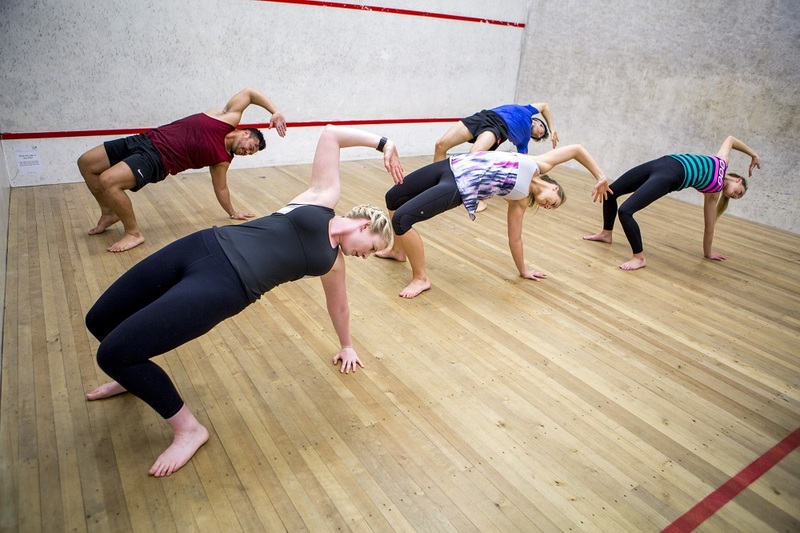 We’ll continue to offer free staff sport hours, commencing in February, and we’ll set the days and times, once we know what timeslots are available. Show us with your feet what the demand is, and we’ll try to get the mix just right. Staff and community will now be able to enter what our social sport leagues! Get a team together and play in a regular weekly match. We offer Futsal, Basketball, Netball, Volleyball and more. 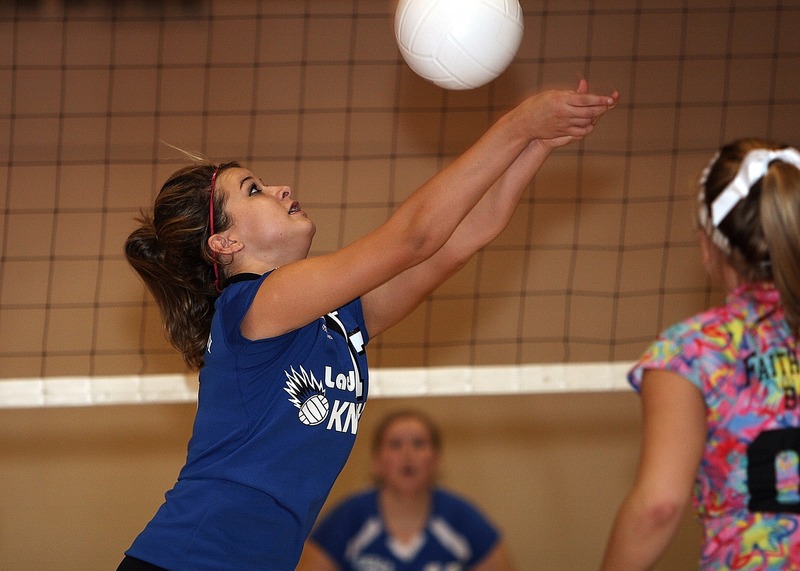 Our leagues take place weekday afternoons, between 12 -5pm. The cost will be around $125 for a six week league. Keep an eye out for more information in early 2019! Summer Gym Membership Sale on NOW! Summer has arrived, so it’s time to offer up our Summer Membership specials again! Save around 40% on our three month package deal. 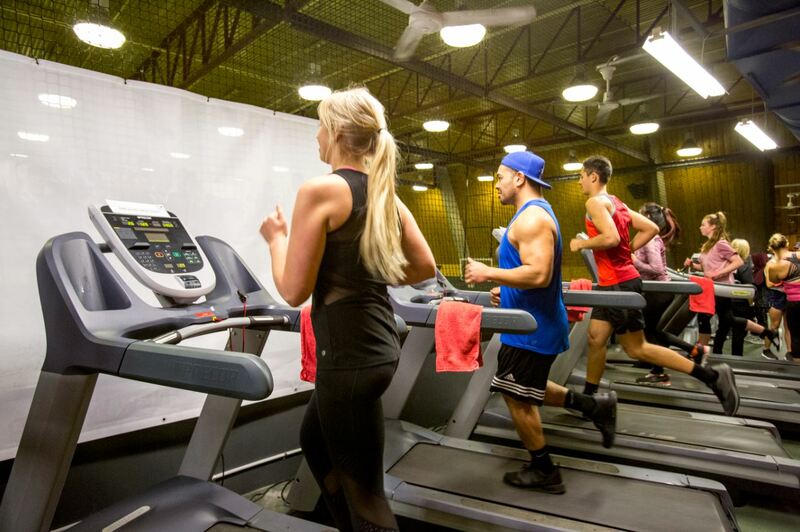 It’s a great time to come the RecCentre, over the summer months, we have less people in the gym and classes, so you’ll be able to pop in, get your workout done, and pop out to enjoy your summer evenings. What’s the deal? Well, as UC Staff, you’ll get three months RecCentre membership for just $89 (usually $119) and we’ll throw in a free SteerMe personalised programme (valued at $25) to tailor a workout just for you. That’s a $55 saving right there! We’ve got savings for everyone, so even your friends who aren’t UC staff or students can come along. The RecCentre membership provides you access to a summer group fitness timetable, weights and cardio, and our new studio spaces – the ZenZone, the FunZone and the StartZone. Almost all of our GF classes are free, with a $3 fee for Spin and our new ZenZone yoga classes. These smaller specialised yoga classes are great value, with a limit of 15 participants and use of yoga props to provide a restorative and relaxing yoga experience. Our GF yoga in the gymnasium remains free to all members. Want to know more? Look up our website to see what we offer, and if you’re still not sure, why not contact us for a free seven-day guest pass? You can even bring a friend, just get them to request a seven-day guest pass too. Our membership specials are valid from now until 30 November 2018, so you’ve got time to try it out a little bit first. How can a personal trainer help your wellbeing? Is this your year? Have you set some personal health and wellbeing goals or intentions for 2018? Do you need some help or accountability to achieve them? 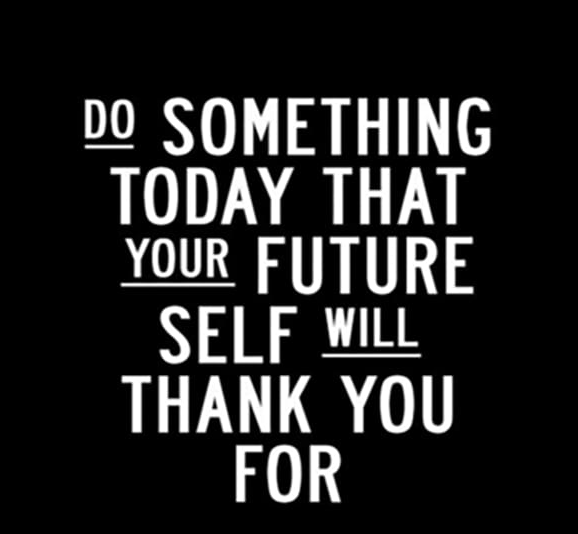 A personal trainer might just be part of the solution! Personal trainers can sometimes be hard to justify when the budget is tight, in fact they’re often the first thing to be scrapped when a budget is drawn up. So it’s about priorities, so first of all, work out what your priorities are. If your health is holding you back, perhaps it’s important to prioritise that aspect of your life, in order to improve the rest? A PT can help you in at least three of the five ways to wellbeing. Obviously, you’ll get to tick off ‘Being active’. Regular activity is associated with lower rates of depression and anxiety across all age groups, and for slowing age related cognitive decline. They are also great for getting ‘connected’. Whilst not licensed therapists, PTs are usually very good listeners and it can be a nice way to make a positive social connection each week. You’ll definitely ‘learn’ along the way, as your PT will be source of new information and be able to quench your thirst for exercise knowledge! The practice of setting goals can also help elevate levels of wellbeing, and you’ll no doubt set a few goals with your PT. So, if you’ve been trying the same thing over and over again, and getting the same (lack of) results, maybe it’s time to try something new? The RecCentre has a range of options for all budgets and accountability needs, ranging from free StartMe intro sessions, low cost individualised SteerMe programmes, partial service PushME sessions through to full service personalised training. Haley Ingram, one of our spectacular PT’s, is currently offering a personal training special for new clients, until the end of April. Have two personal training sessions at regular price, and the next three you’ll receive at 50% off. Haley has been a Personal Trainer at the RecCentre for over 10 years, and in the business for more than 20 years. 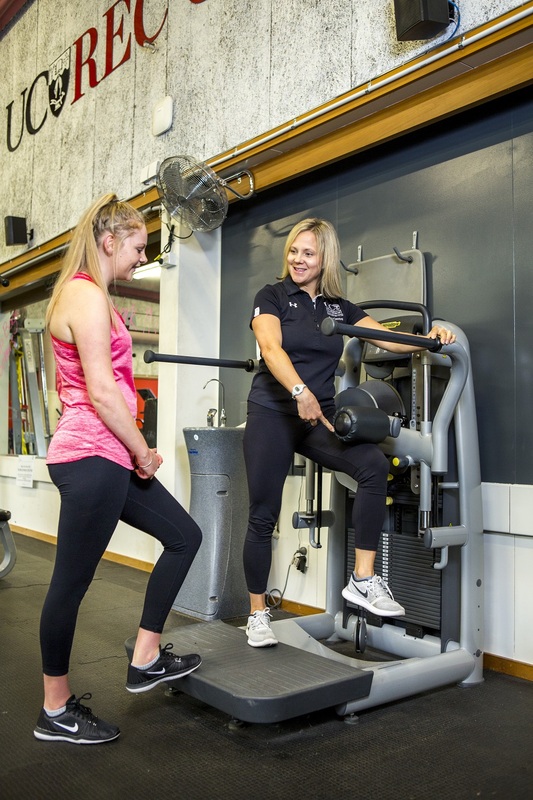 She is well qualified, with both a Bachelor of Sport and Exercise Science (Waikato), and a Postgraduate Diploma in Physical Education (Otago). If you’re interested in chatting to Haley about how she can help you reach your health and wellbeing goals in 2018 and beyond, you can email her directly on haleyingram@gmail.com or call her on 0274 379 674.